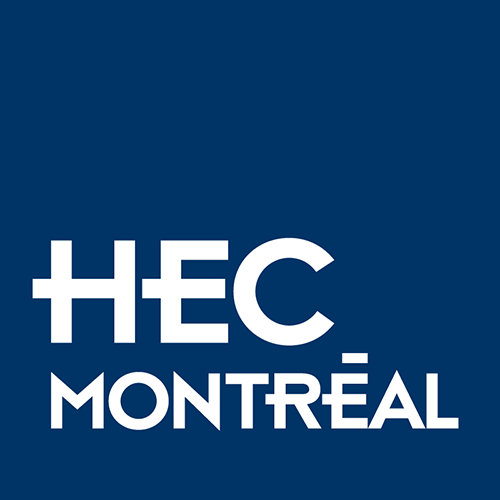 Thanks to your generosity, the HEC Montréal Foundation can provide financial assistance to students. Most of these funds are earmarked for scholarships and academic competitions, although some are also set aside for emergency student loans and other types of financial aid. Ready to help our students?